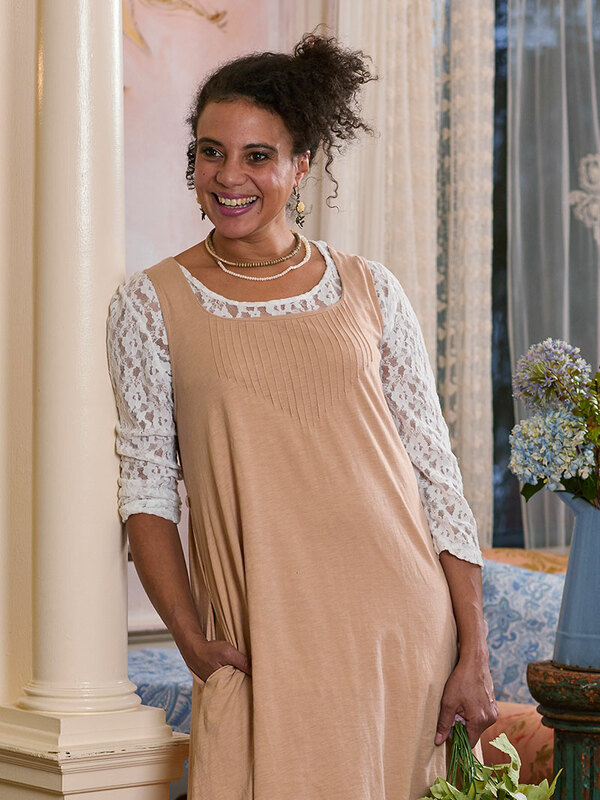 A gorgeous garment expressly designed for layering under our printed pinafores and so much more- the Rachelle Lace T-Shirt in White is a delightfully unexpected style destined to always find the happy side of your closet! A work of art. 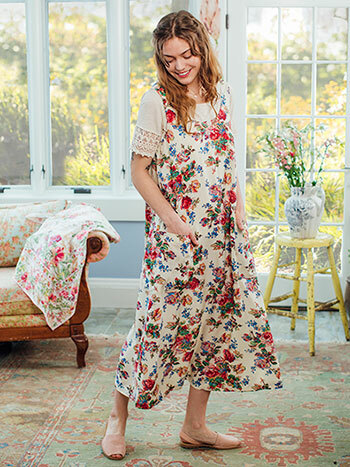 Beautiful with anything from under a pinafore to under a vest to peaking out from under the bodice of a dress for a bit more femininity or maybe a bit more modesty.I am so enjoying this addition to my April Cornell wardrobe. I highly recommend this beauty. This blouse is so soft and so comfortable. Very feminine and will go with many things. 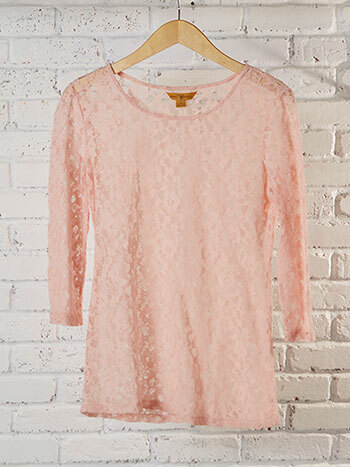 Love this lace Tee....ordered it in white and liked it so much I ordered it in pink also. Looking forward to spring and summer! 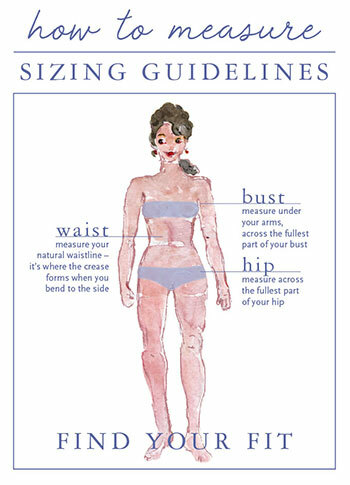 I'm getting ready.